This Lanart Rug City Sheen runner infuses contemporary style into any room in your home. Modernly designed with you in mind, this plush synthetic indoor rug will be a great addition to your home. This rug is sure to be a staple in your home for years to come. This piece has a great pattern for a contemporary home. This modern Artistic Weavers Wallers runner will instantly improve any room you place it in. Designed to decorate an indoor space, this plush synthetic material rug is high quality. Contemporary comfort comes in the form of this hand-made rug. This off-white rug has a fashionable solid pattern to add some flair into your home. This unique and stylish Lanart Rug Kashmir runner will tie any room together in your home. Designed for your hallway, dining room, or living room, this indoor piece made from plush wool material looks and feels great. Bring this hand-made rug into your home for a durable interior design option. Bring this solid patterned beige tan rug into your living spaces for a contemporary design aesthetic. Add this Lanart Rug Kashmir runner to your hallway, dining room, or living room for an infusion of style. Bring this high quality plush wool indoor rug into your home to upgrade your interior design immensely. This hand-made rug is durable and modern. Keep things classy, yet high-quality with this solid patterned brown rug. This Lanart Rug Kashmir runner is a great high-quality option for livening up your home. Decor does not have to be hard with this plush wool indoor rug. This product is hand-made, which assures quality. This solid patterned off-white rug makes a bold statement in your hallway, dining room, or even living room. 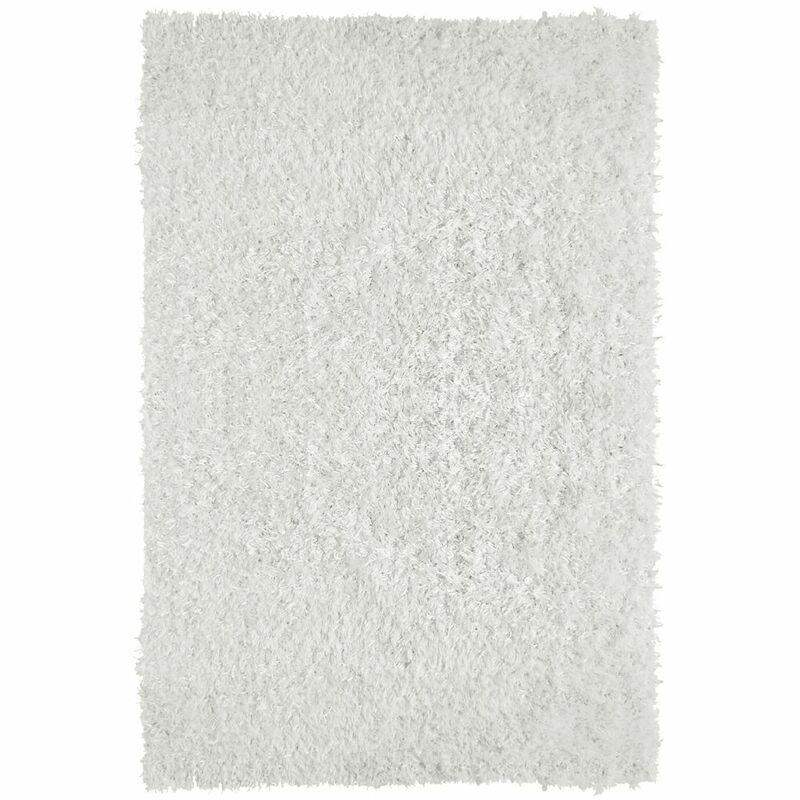 City Sheen White 2 ft. 6-inch x 8 ft. Indoor Shag Rectangular Runner This Lanart Rug City Sheen runner infuses contemporary style into any room in your home. Modernly designed with you in mind, this plush synthetic indoor rug will be a great addition to your home. This rug is sure to be a staple in your home for years to come. This piece has a great pattern for a contemporary home.